After some speculation, Treyarch confirmed that competitive Call of Duty has switched over to PlayStation. 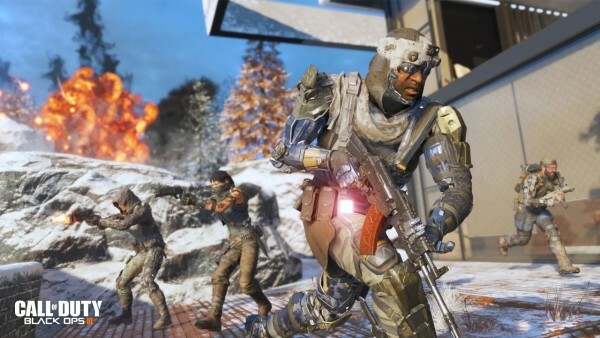 When Activision announced that starting this year, PlayStation owners will be the ones getting Call of Duty will DLC early, some fans – especially those who follow or participate in the eSports end – were not sure what to think. On one hand, the switch means more people will get access to Call of Duty’s pro scene, based on the PlayStation 4 sales numbers. On the other hand, things like competitive play and MLG have relied on Xbox consoles for as long as the game has been relative in the scene, and switching consoles now would require a lot logistical work that can be avoided. It appears that when Sony said PlayStation is the new home of Call of Duty, they meant it. During last night’s Black Ops 3 livestream, which focused on eSports, Treyarch’s David Vonderhaar confirmed that the pro scene will all switch to PS4. Imagine that. The Call of Duty Championships will be decorated with blue colours instead of green.